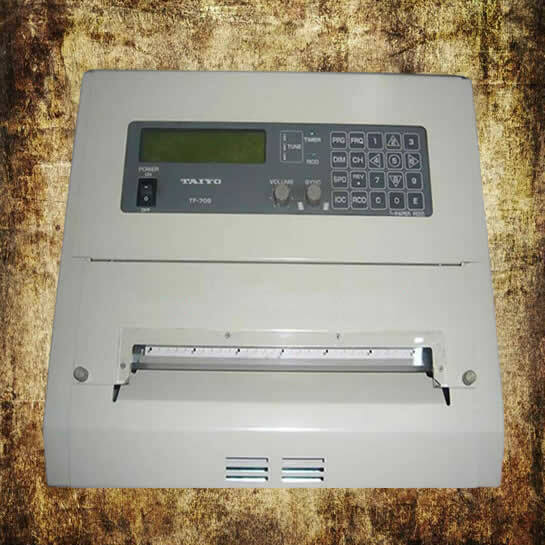 8 inch wide high quality thermal printing. Automatic reception with start/stop control, optimum frequency selection, phase matching and speed/IOC selection. Timer programming for automatic recording up to 16 programs per week. Date and time are automatically printed when the APSS automatic stop signal is received. 1. IEC 60945-2002 Maritime Navigation and Radio Communication Equipment and Systems – General Requirements – Methods of Testing and Required Test Result. 2. IMO A.528(13) “Recommendation on Weather Routeing”.